Do you want to keep up with the latest trend? 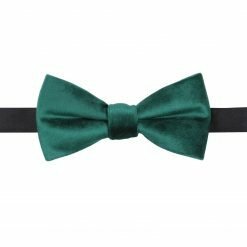 When you picture a velvet bow tie, the first thing that comes to your mind is elegance. At DQT, our goal is to keep you looking smart and fashionable at all times. 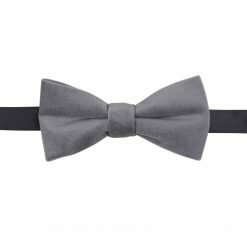 Our velvet bow ties give you that nice finishing touch when wearing a suit. 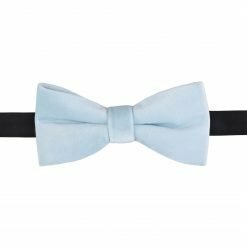 Our velvet bow ties are pre-tied and consist of solid colours. 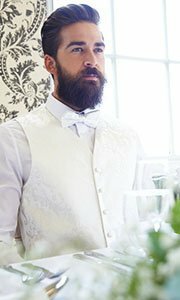 You’ll always feel confident when attending a black tie event, weddings, parties and cocktails. 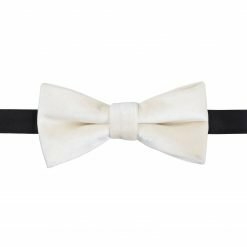 The next time you go shopping, consider our DQT velvet bow ties. 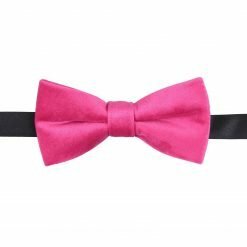 Features: Unleash that inner glow in you when you wear one of our velvet bow ties. 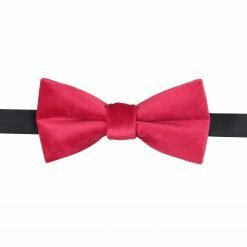 A velvet bow tie is one fine accessory to complete your outfit. 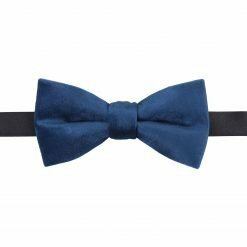 Whether you’re in the mood to go dancing or attending a wedding, there’s no better way to look hip than wearing a velvet bow tie. Our plain colours are easy to match and attractive to look at. 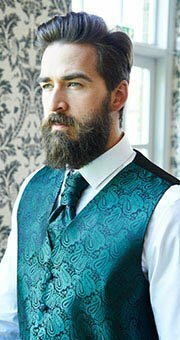 Don’t settle for less and always choose the best velvet bow ties. 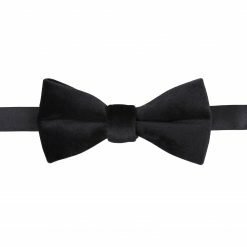 Texture: Our velvet bow ties are finely crafted in smooth velvet polyester. 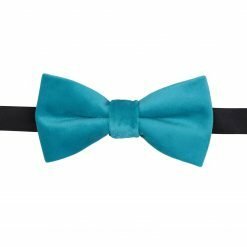 Colours: Our velvet bow ties are available in black, blue, green, ivory, pink, red and silver colours. 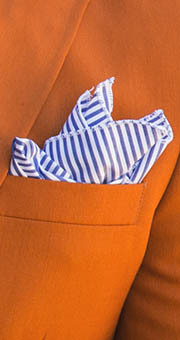 Style: Our velvet bow ties are pre-tied for your convenience using the right cut and precision.